The historic Beaumont Hotel & Spa is the only luxury hotel in Ouray, Colorado. Surrounded by snow-capped peaks and located in Colorado’s “Switzerland of America,” the setting is unique, the experience unforgettable. Guests are treated to modern amenities, including wireless high-speed internet, and outstanding personalized service paired with timeless old world ambience. Elegant, authentic decor, exquisite antiques, and custom-made furnishings combined with on-site dining, shopping, and concierge services make this award-winning boutique hotel a delightful destination. The Box Canyon Lodge & Hot Springs, Ouray’s most popular lodging, has natural hot springs onsite and extremely clean, attractively decorated rooms; from standard rooms with queen, king or two queen beds,to a beautifully designed honeymoon suite and larger two-room suites with or without kitchens and fireplaces. 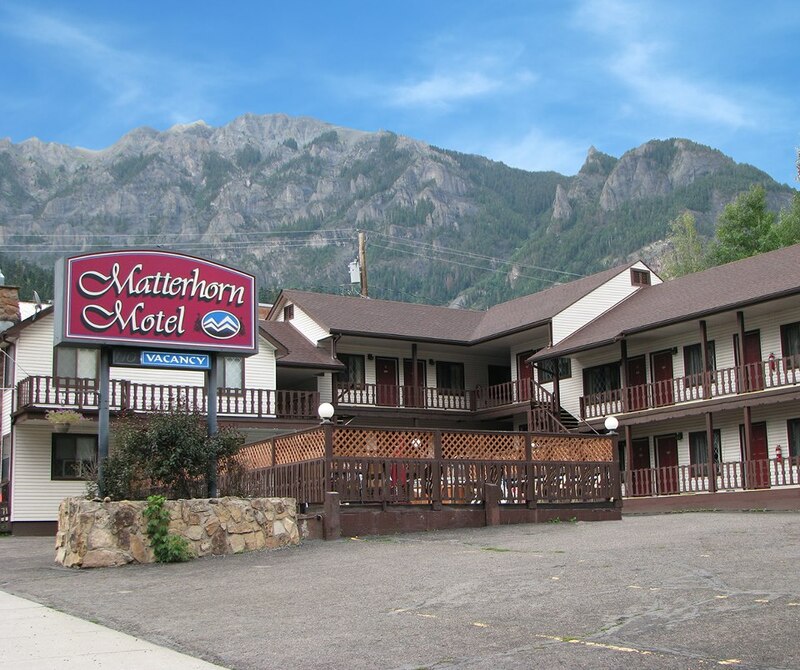 The Comfort Inn is located in the center of Ouray, within walking distance to many attractions. Spectacular views from every room. 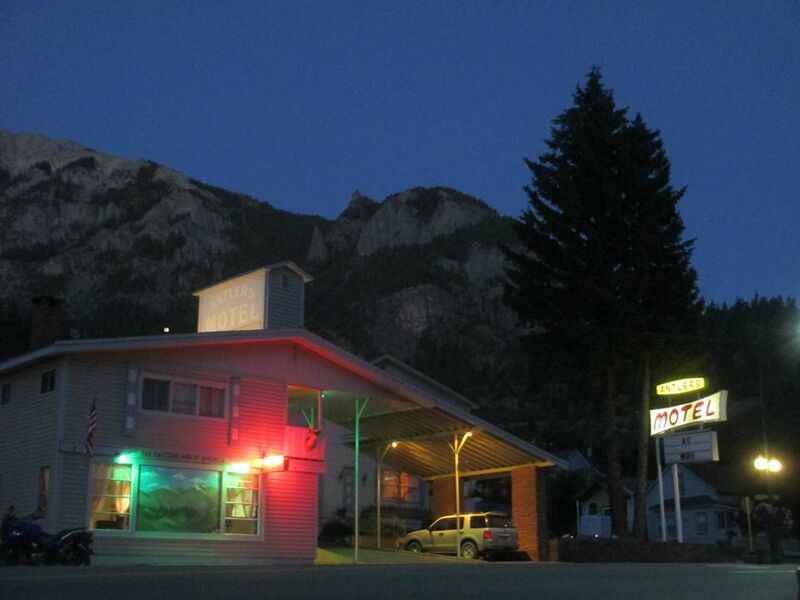 To quote a recent guest, “this is the best motel we’ve seen in our last year of traveling!” We offer half price Ouray Hot Springs Pool passes in the fall, winter and spring. Complimentary full hot breakfast, an outdoor spa open all year, Satelite TV with 5 HBO channels, free local calls, High-Speed wireless internet, refrigerators and microwaves, air conditioned rooms, a guest laundry and an airport shuttle. Discounts available for Seniors AAA and Ouray Ice Park membership. Our Hotel is family owned and we take pride in our maintenance of the hotel. 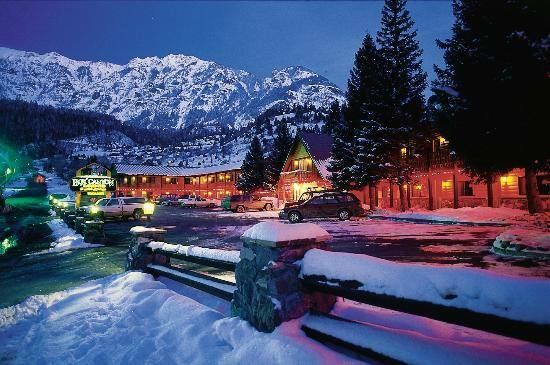 The Hot Springs Inn is located in Ouray, a beautiful mountain town nestled into a valley surrounded by 13,000 foot peaks. Nicknamed the “Switzerland of America” for its spectacular and rugged scenery, Ouray is also rich with mining history, lovingly restored historic buildings, and plenty of nearby recreation. Hiking trails and 4×4 roads abound, taking you to some of the most spectacular mountain basins and ridges in the San Juans. A turn-of-the-century hotel located in the heart of downtown Ouray’s Historic District. Savor the historic dignity and uniqueness of Hotel Ouray. Built in 1893 Hotel Ouray offers rooms and suites for all budgets. Private baths in all rooms, flat screen TV’s, WiFi, air conditioning, pet free and non-smoking. A simple Continental Breakfast will be seved each morning. Cancellation; 24 to 72 hours depending upon season and holiday. See us on the Historic Walking Tour. Family owned and operated. The Matterhorn Hotel is conveniently located in the center of town, 1 block west of Main St. within walking distance to restaurants, shops, and entertainment. Relax & enjoy the breathtaking views of our magnificent mountains. We have larger 2-bedroom family units, Double Queen,Single Queen, and Single King non-smoking rooms. All within walking distance to restaurants, shops, and entertainment. We are now open and all of the rooms are newly remodeled! Book your vacation with us now. We have pillow top mattress and 39″ TVs and 48″ TVs. Make the Ouray Chalet Inn your home base for your mild or wild adventures in Ouray. The Chalet is a traditional motel but our guests are welcomed like long lost friends. Our guest rooms are nonsmoking, spacious and clean plus most have wonderful views of the surrounding mountains. Each room offers a full private bath, satellite TV with HBO, telephone with voicemail, free WIFI access, refrigerator, in room coffee, hair dryer. The Ouray Victorian Inn is located on the banks of the beautiful Uncompahgre River. Our Ouray hotel offers clean, well-appointed rooms, family suites and meeting facilities, all with the best views in Ouray. We are walking distance to Main Street and the closest hotel to the Box Canyon and Ice Parks. Who can forget a place like Ouray? No one, and The Twin Peaks Lodge & Hot Springs offers a one of a kind experience. We provide a wide array of amenities catering to individual guest needs. Guests have the option of lounging in a large heated swimming pool, our outdoor natural hot springs soaking tub, or the indoor jaccuzzi hot springs tub. Even though the beauty of Ouray can be seen through-out town our views are spectacular and one of a kind from our property.